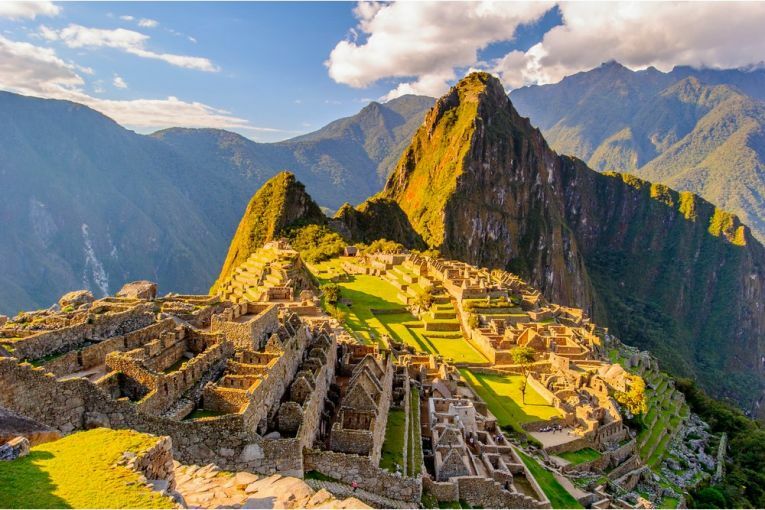 Towering above the Peruvian Andes since the 1450s, Machu Picchu is one of the most iconic ancient ruins in the world. Yet, its true purpose remains a mystery to the modern world. Trekking to Machu Picchu can be more than just following a trail depending on which route you take – to choose one, that’s the real challenge! The Inca Trail is the only route that takes you directly to the ancient royal Inca ruin. 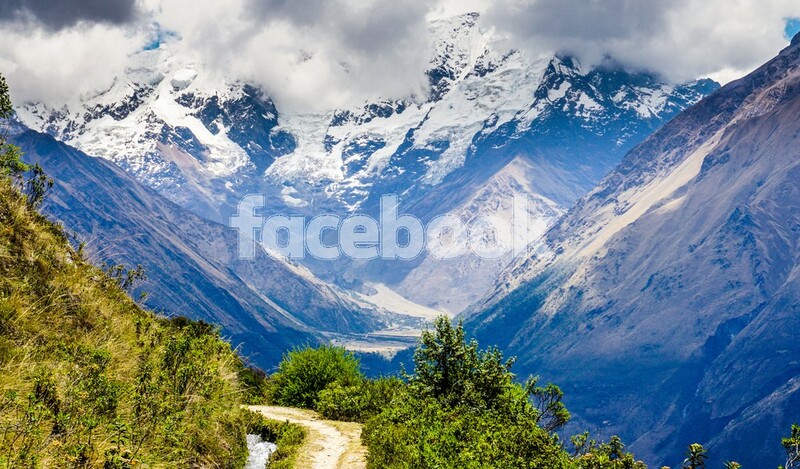 It more than likely is the route the Inca people would have taken as you climb directly from the Sacred Valley. In terms of culture, this trail is rich in it – even if it is the most popular with tourists. Definitely the best route for photographs if nothing else, the Inca Trail usually lasts four days and three nights, but don’t let that give you an impression of ease. While there’s demand for 500 people per day to take part, it’s by no means easy. The starting altitude of 3,400 metres means you’ll need to train hard to beat that altitude sickness and physical pressure. It’s not impossible, but you can’t just roll of the sofa and participate. If the Inca Trail just isn’t for you, it is best to look at other ways of conquering Machu Picchu. The Salkantay Trek allows you to witness the tall, snowy beauty of Nevada Salkantay – a 6,721 metre Andean peak that does take your breath away. This trek is certainly more of an adventure than the Inca Trail, simply due to the different eco-systems you pass through. There’s a bit of the jungle and high-altitude zones with a bunch of others in between, making it a trek for those who want to push themselves. Due to the many different terrains you’ll experience on the Salkantay Trek, it is one you will need to be prepared for. The climates of the jungle and even just the high altitude are a shock to the human system and so the level of difficulty for the Salkantay Trek is reasonably high. The Lares Trek is the one the culture-lovers among you have been waiting for. On this trek, you are passing through Andean communities where you’ll meet and interact with farmers and weavers making colourful traditional clothing. They are really wonderful people and meeting them is an honour not many people can say they have had. In terms of difficulty, the Lares Trek is not as difficult as the Salkantay Trek or the Inca Trail, but it is still one you need to prepare for. The high altitude levels still hit you as you still summit at Machu Picchu, so the training needs to be put in. Don’t mistake this as the same as the Inca Trail – it isn’t. The Inca Jungle Trail is a variation of Machu Picchu’s most popular and scores a solid 10/10 for adventure. A 60km downhill mountain biking experience mixed in with river rafting on Grade III and IV rapids as well as a challenging and enlightening jungle trek with a zip-line to top it all off is something that surely gets everyone excited. It is a masterpiece of adventure and fun, perfect for backpackers who are on a time limit too as this trail is short. Although it seems like a hoot, you’re still going to have to be prepared. The Inca Jungle Trail is easier than the Inca Trail as there are fewer steps, but, once again, that altitude will get you if you aren’t careful. One of the most challenging treks in Cusco is the Choquequiaro Trek, mostly because it is the longest one. For adventure, it is perfect and it’s also pretty good for culture as you experience both the Inca sites of Choquequiaro and Machu Picchu. With an altitude of 3,050 metres, this trek is hard work, but rewarding. The sight of two ancient Inca ruins is a privilege and the Choquequiaro Trek has become a hot site for archaeological nerds, as well as the seriously adventurous. After Cambridge University, Mila has begun travelling the world and publishing her scribbles on major travel sites. Thanks to her all-consuming passion for adventure travel she is an editor and author at Travel Belles, Everest Base Camp Trek, Machu Picchu Trek, Climb Kilimanjaro Guide, Ladies Trekking Club and Mountain IQ.